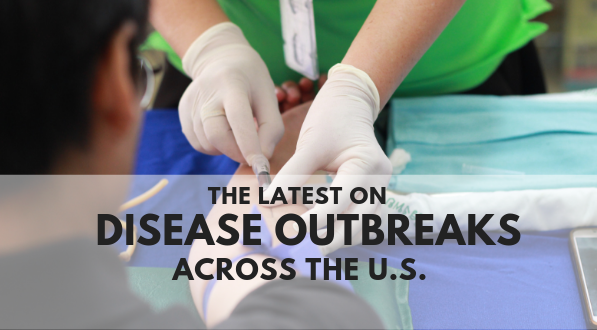 The Latest on Disease Outbreaks Across the U.S. The state of Washington declared a state of emergency on January 25, 2019. The reason? Roughly 55 confirmed cases of measles just this year, most among children under age 10. It’s not just Washington that’s been affected by this disease outbreak. 11 other states have seen incidences, as well. Currently, the U.S. Centers for Disease Control (CDC) is tracking three disease outbreaks (measles specifically) across the country: in New York City, in New York state, and Washington state. 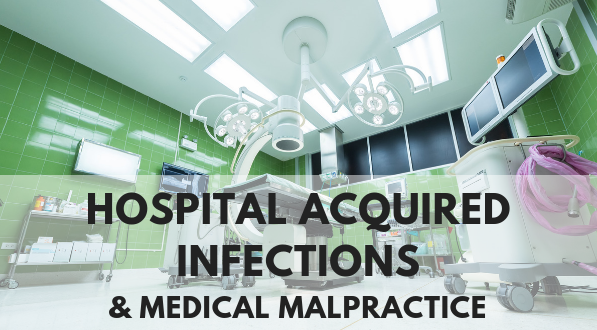 Hospital acquired infections (HAIs) are common in the United States. One in 31 patients contracts a HAI every day. Not only can these infections delay a patient’s recovery, they can also increase the length (and expense) of the hospital stay, and even cause death. Worst of all: hospital acquired infections are largely preventable. 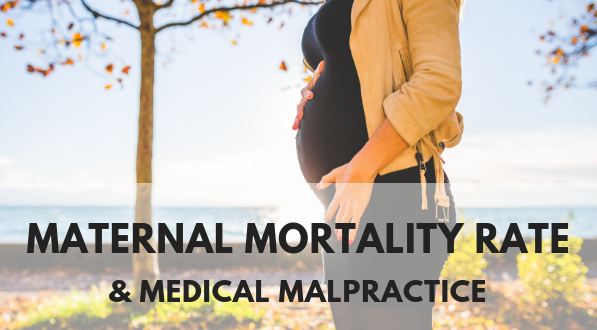 Maternal Mortality Rates & Medical Malpractice in the U.S. When you think of maternal mortality, what do you envision? A woman who hemorrhages during labor and dies shortly after? Or an undiagnosed infection that leads to sepsis and death weeks after giving birth? 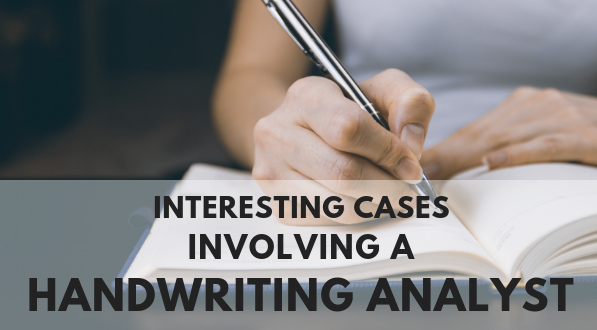 A handwriting analyst plays a unique role in a court case. Their expertise lies in identifying similarities and differences from the document in question. They can analyze a handwritten note, for example, and look at aspects such as how it’s written, and the details in the writing. 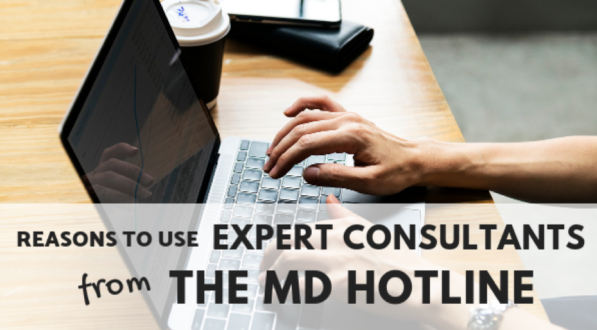 Expert consultants are knowledgeable in their areas of specialization, and bring major advantages to your case strategy and are able to testify in the courtroom. Before you even know if you should pursue a case, where do you go when you have questions you can’t answer? What if you have a straight forward, single issue you need help with before you can move forward? There’s more to hiring testifying experts then selecting the first one you find and hoping for the best. 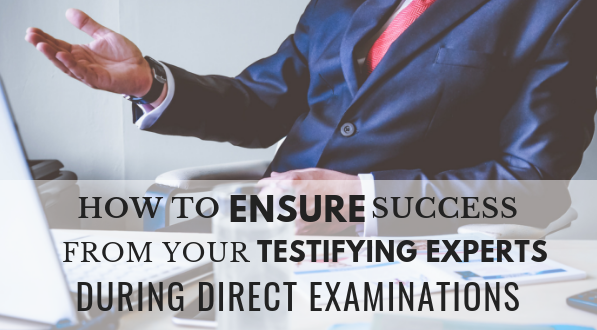 A successful relationship with a testifying expert requires strategy. It requires forethought. It requires diligence. 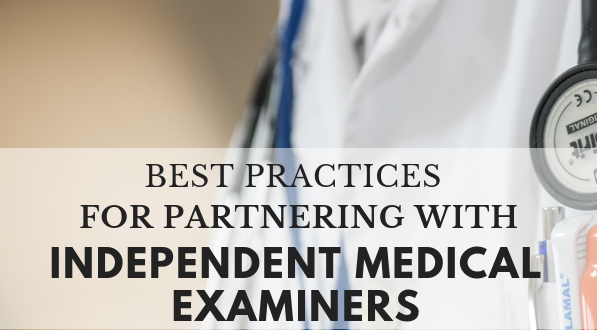 And it requires following the below steps before and during direct examinations. 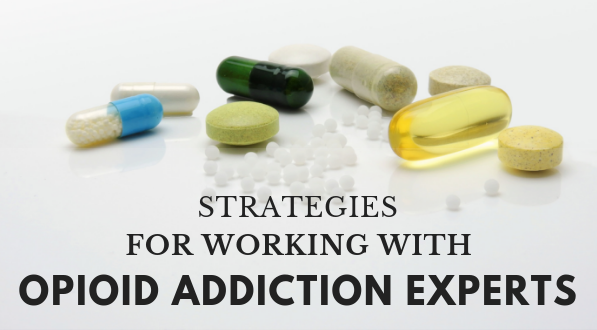 Opioid addiction has reached crisis level in our country. Every day more than 115 Americans overdose on opioids – anything from prescription painkillers, to heroin and synthetic fentanyl. As the number suggests, this opens the door to thousands of court cases related to opioid addiction across the country each year. Accidents resulting in serious injuries occur every day. There were 2.9 million injuries and illnesses reported by private industry employers in 2016, according to the U.S. Bureau of Labor Statistics. That’s 2.9 cases per 100 full time employees. Why are these numbers significant? When workplace injuries occur and a workers’ compensation case opens, independent medical examiners (IMEs) play a crucial role. 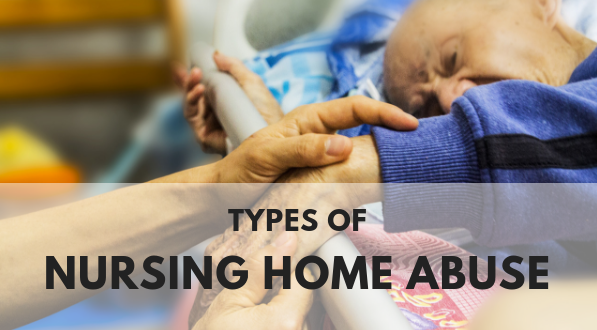 It is necessary for an independent physician to confirm the extent of the patient’s injuries. It is surprising how many civil cases involve sports. 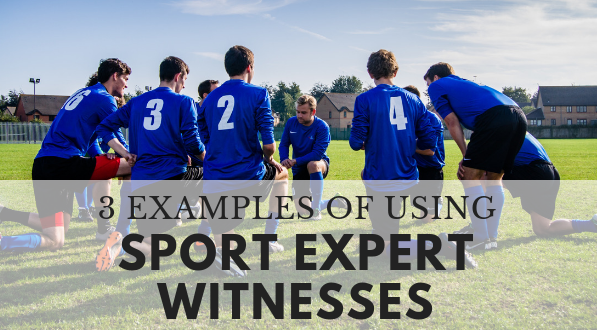 From unsafe sports facilities and gear, to devastating sports injuries, to medical malpractice for concussion diagnosis and treatment – all of these can commonly involve the use of a sport expert witness to provide clarification and expert testimony.